Jim and his wife, Patty, also a Compass agent, have lived in the Chicago area for 25 years. He has bought, sold and lived in single-family suburban homes and four-story and high-rise condo buildings. He has worked in Fortune 500, Silicon-Valley startup and small entrepreneurial companies. His mission is to become your partner and advocate for the most complex and important transactions in life. He carefully and relentlessly applies all of his life and professional experiences to find the right buyer for your current home and the perfect home for your current stage of life. 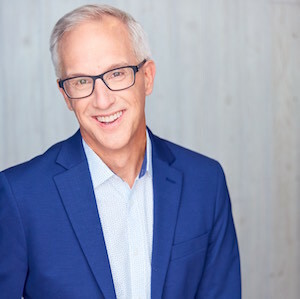 Jim enjoys everything that Chicago has to offer, from summer nights in Millenium Park, amazing theater and sports experiences, world-class and hole-in-the-wall restaurants to the simple pleasures of walking or biking through our vibrant streets, neighborhoods, and lakefront.